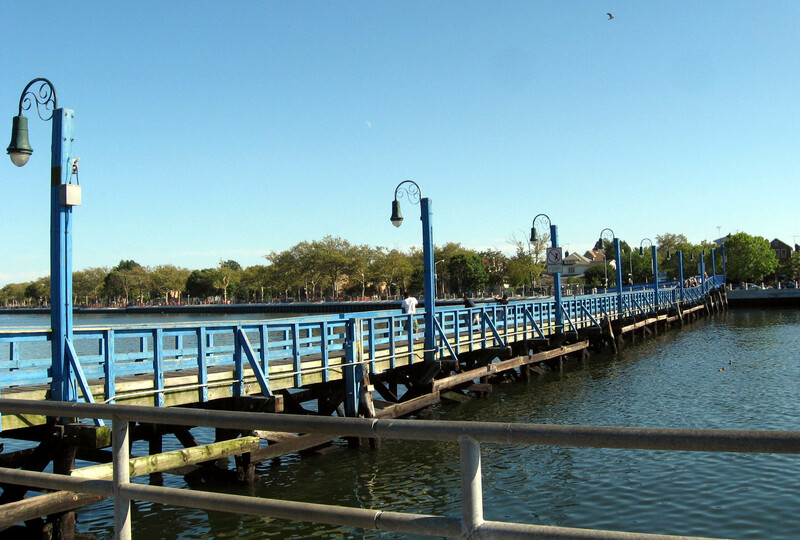 Greater Sheepshead Bay Development Corporation is a community based HUD approved Housing Counseling Agency whose mission is to improve the lives of multi-cultural low and moderate income tenants, coop owners, and homeowners by preserving and updating the housing stock, social environment, and maintaining housing affordability. We provide one-on-one homeownership counseling services that include, mortgage delinquency resolution, financial management, budget counseling, home improvement, first-time home-buying, and reverse mortgage. In addition we provide senior citizen services and process housing exemption applications for tenants, coop owners and homeowners to reduce monthly housing costs. 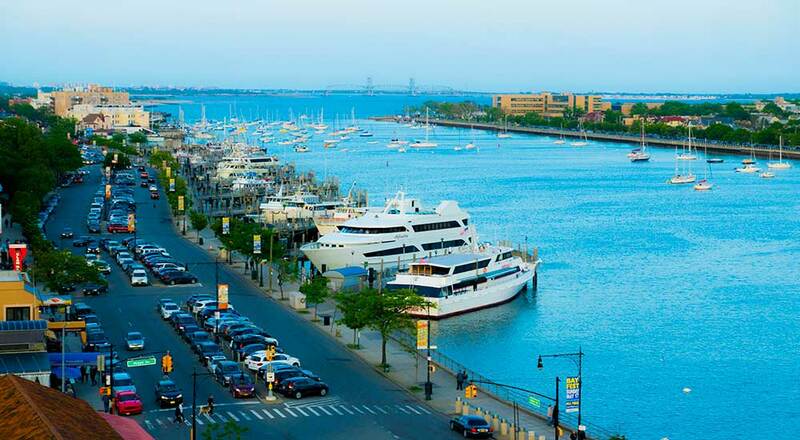 Our goal is to improve the quality of life of the population in our catchment area and beyond. 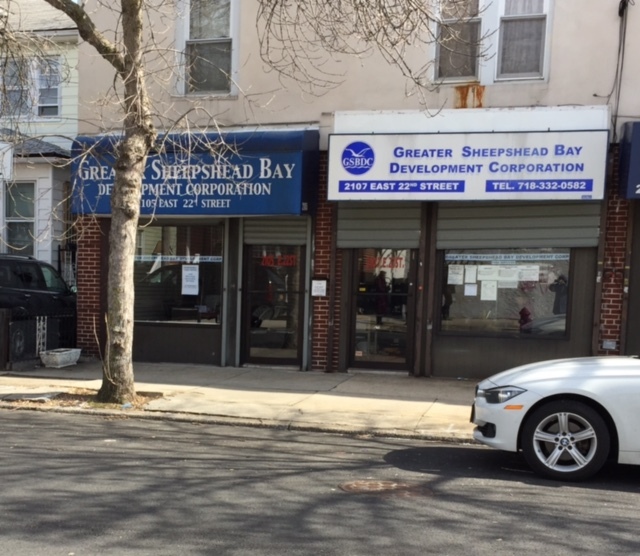 We serve the communities of Sheepshead Bay, Gerritsen Beach, Gravesend, Homecrest, and Manhattan Beach (zip codes 11235, 11224, 11229, 11223) and we also provide services in adjoining neighborhoods (zip codes 11207, 11208, 11234, 11236) upon request. We are an equal opportunity employer and do not discriminate in hiring, employment, or servicing on the bases of race, color, religion, national origin, gender, marital status, sexual orientation, age, disability, veteran status, or any other characteristic protected by the federal, state, or local law. We promote recognition and respect for individual and cultural differences, and we work to make our employees and our clients feel valued and appreciated, whatever their race, gender, background, or sexual orientation.